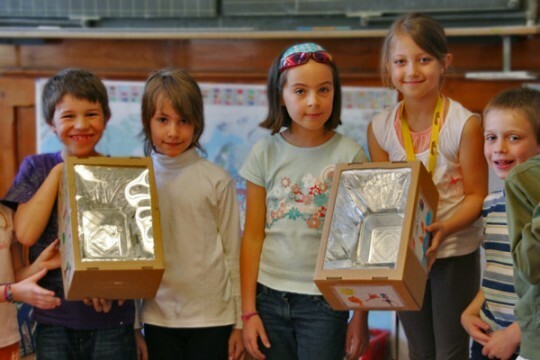 Discover and share educational DIY Science Projects that really work ! Welcome to the collaborative platform "Do-it-yoursciences". This platform is developped by the Juvene Foundation and the Espace des Inventions. 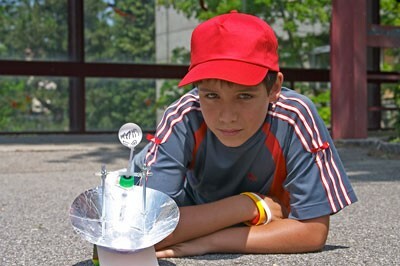 Do-it-yoursciences is a platform to view and download directions for making DIY Science projects. Users can comment, publish and share their own proposals. DIY Science projects are not just expermiments. They aim to create "working objects" easy to build with usually simple and cheap materials (see the publishing creteria). Discover all the projects ! 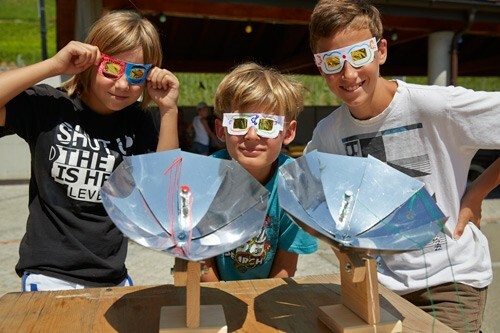 Do-it-yourSciences, a realization of the Juvene Foundation in collaboration with the Espace des Inventions The development has been supported by Info-Energie (campagne vaudoise d'information dans les écoles) and by SIG (Services Industriels de Genève).